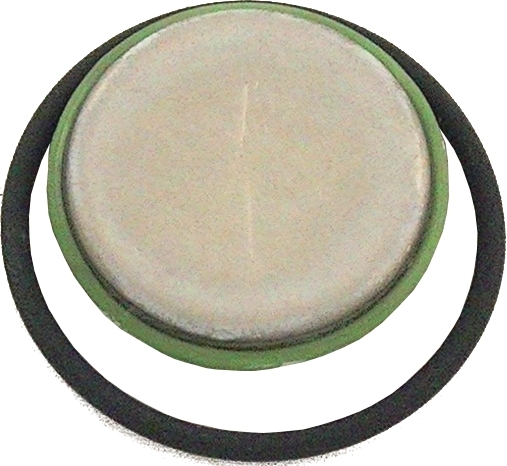 PressureDisk battery is easily and quickly user replaceable too. New battery kits can be purchased (each kit includes a new battery, a news o-ring that must always be replaced whenever logger is opened and substitution instructions) or the service for battery replacement at Tecnosoft, usually along with recalibration. Opening tools are available too, to be used alone or in combination. Note: if used below -30°C, battery life will be highly reduced.